Red head Bette was in true camp mode and kibitzed with everyone. Dig the groovy 1970’s graphics in the background of the smaller photo. Doesn’t her assistant look like ‘Laurie Partridge’?? I stayed a while and took some photos of the, then, rising superstar. 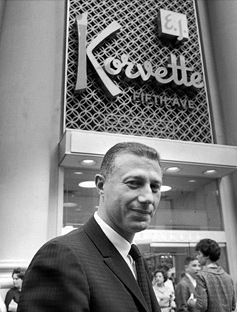 On the way out of the old Korvettes Department Store – I grabbed this sign with the photo, right out of the standing sign holder and raced for the door. Today the sign is one of the few artifacts left of the long gone (then one of the first) discount department store Korvettes located at 575 Fifth Avenue/47th Street, to the consternation of SAKS Fifth Avenue, which was just two blocks up on the swanky avenue. 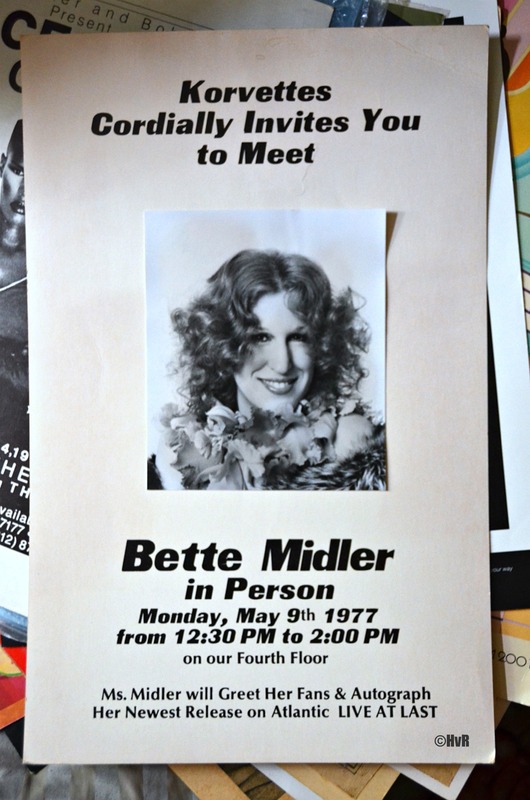 Mondays on Memory Lane – Queen Elizabeth II and Prince Phillip ‘shop’ Bloomingdale’s 1976: It wasn’t your average advertisement in the local papers ‘Come Meet the Queen at Bloomingdales’! This being 1976, the height of the disco era it could have been any one of dozens of queens. Divine, Sylvester, Craig Russell, Holly Woodlawn, Rollerena, Charles Pierce, Danny LaRue, Jim Bailey? No, this was THE Queen to beat out all other queens, The one that always carries her handbag wherever she goes. Queen Elizabeth II and her husband Prince Phillip. (As Bette Midler once famously asked: “What has she got in that handbag?! A card that says ‘I am the Queen? 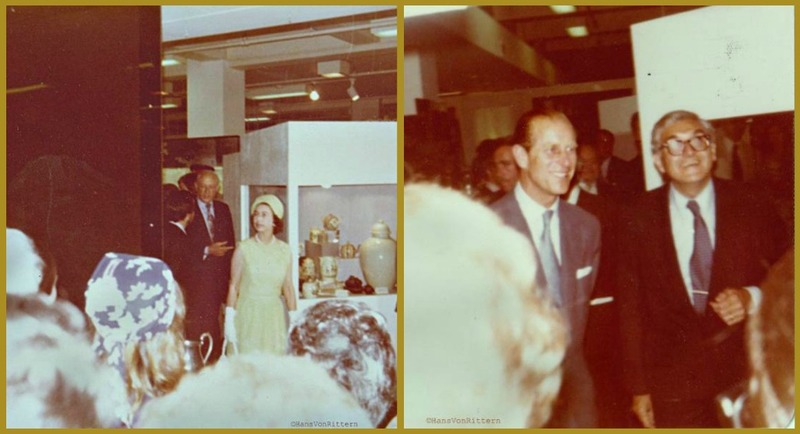 !’) Bloomingdale’s then CEO and president Marvin Traub had pulled off the media stunt of all stunts and convinced the Queen to visit his store. This was quite a coup for him. 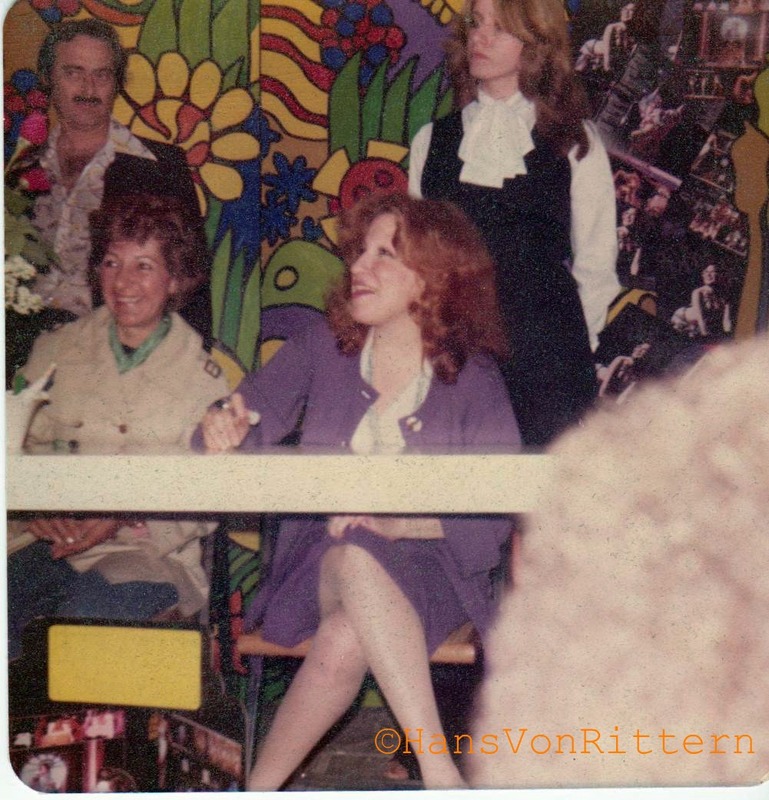 She wasn’t visiting Macy’s, SAKS, or Bonwitts, Tiffany or Bergdorf’s, she was visiting the store that was so hotly in vogue at the time. The Queen “didn’t choose Saks, and she didn’t choose Bergdorf — she chose Bloomingdale’s,” Traub once boasted in an interview with The Post. 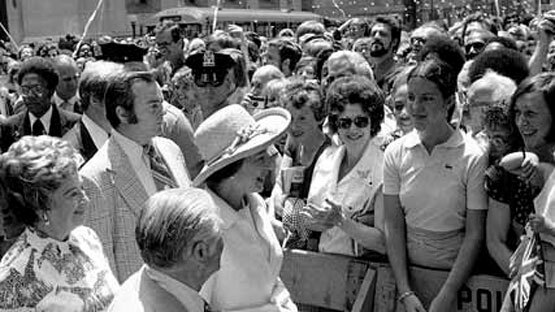 As part of the city’s 1976 bi-centennial celebrations, on Friday, July 9th, 1976, the Queen first decided to participate in a little historical reenactment herself. Most famously, the Queen graced the steps of Trinity Church to receive back rent owed the crown — 279 peppercorns. A bronze plaque presently marks the spot at Trinity where she accepted the peppercorns. After a luncheon at the Waldorf, the royals fit in a couple unusual stops. The first was a spot of afternoon tea at the Morris-Jumel Mansion in Harlem, accompanied by the Daughters of the American Revolution. Afterwards, they sped downtown for a tour of Bloomingdale’s, not only stopping traffic, but reversing it on Lexington Avenue, to allow the Queen to exit her vehicle from the right side. She quietly moved from floor to floor, admiring the many displays of products of British make, particularly the pottery and furniture. She was also greeted to a private fashion show, as Her Majesty was led through a room of mannequins garbed in the latest stylish trends from 1976. Along the way, a few American designers made appearances to greet Queen Elizabeth, including Calvin Klein. Story told in honor of her 87th birthday yesterday April 21. Photo of the day: THE ULTIMATE EASTER BONNET! You’ll be the grandest ‘lady’ in the Easter parade. 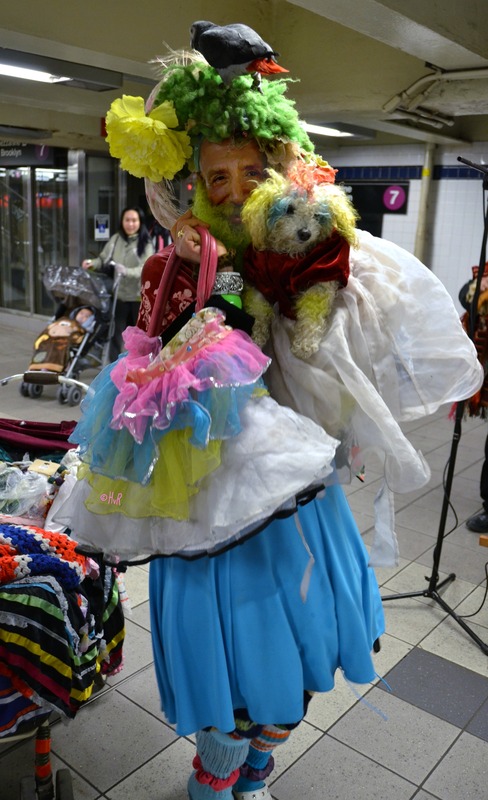 There are certain people that are just “so New York” – this is one of them. “Ms.” Columbia. 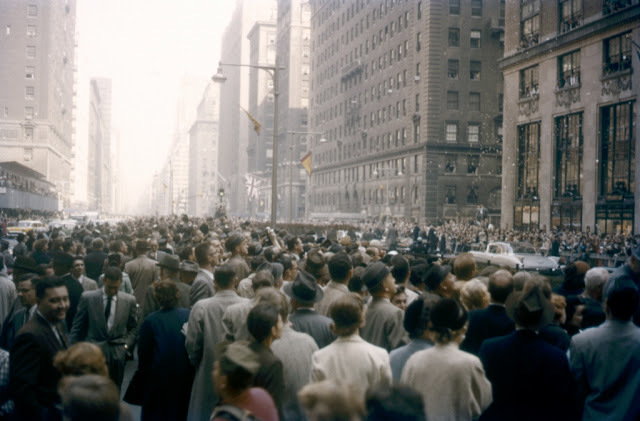 Photo of the day: NEW YORK IS OPEN FOR BUSINESS! 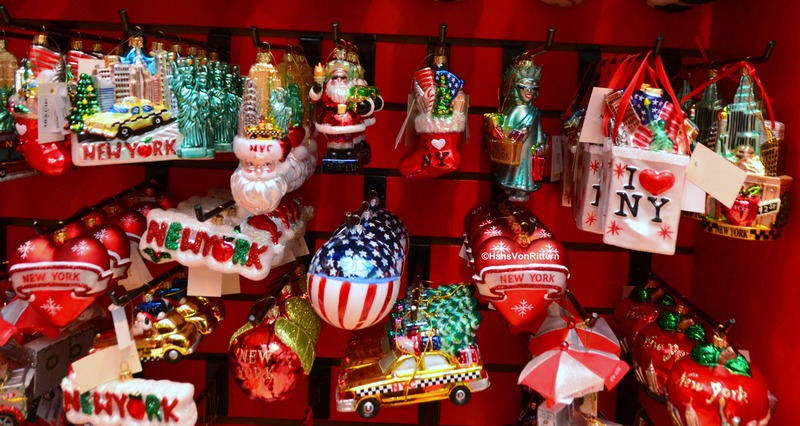 In New York City – shopping is a sport !